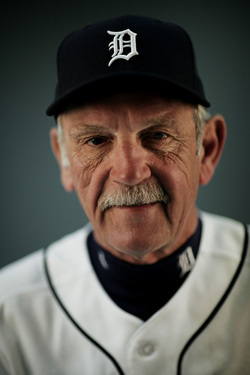 Do you want to now about the Detroit Tigers? Well this page is for you. 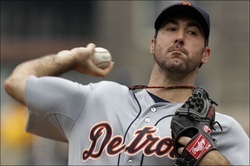 Verlander had trouble putting hitters away.